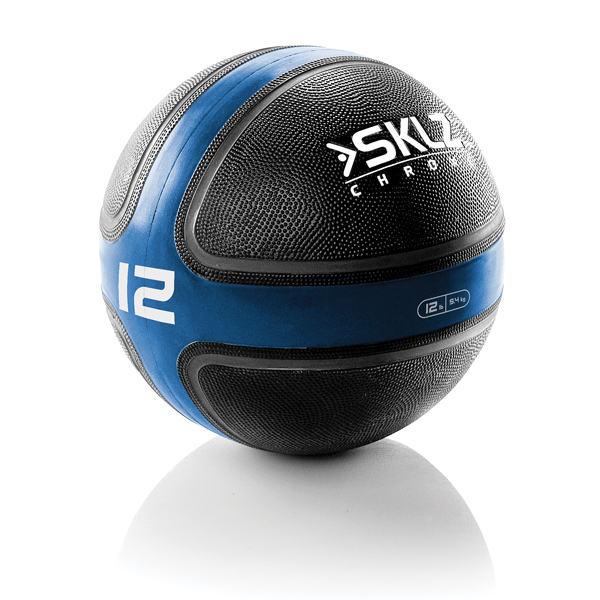 Strong and durable, medicine balls are a great way to tone and condition the core and upper and lower body while working on balance, joint integrity, range of motion, flexibility and coordination. 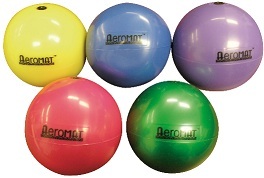 Aeromat's Power Rope Balls are medicine balls are versatile medicine balls attached to a rope for performing swinging and chopping exercises as well as for standard rotational medicine ball workouts. 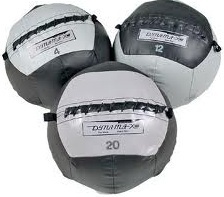 Dynamax's Medicine Balls are soft but solid and are great for exercising all areas of the body including the core and upper and lower extremities, medicine balls improve core strength, joint integrity, coordination, range of motion and flexibility. 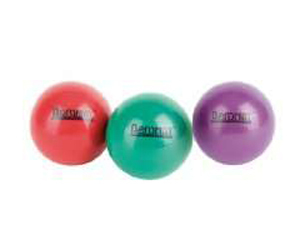 Mini Soft Grip Medicine Balls are filled with sand to weight them down, and are color coded by weight, so you can easily switch up balls for your exercise routine, whether it's Cross Training or isolated strength training. 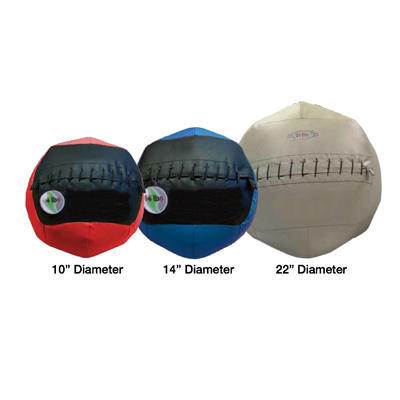 EcoWise's patented Neuwa material is latex-free, so no off-gassing and no allergic reactions from these dual-grip medicine balls. 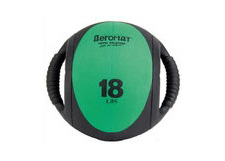 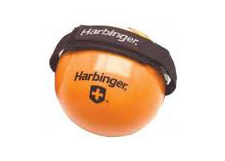 These hard and soft medicine balls have durable handles which attach for resistance training for muscle toning. 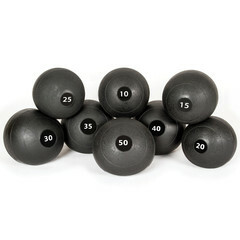 When the handle is detached, the balls can be used as traditional weighted medicine balls. 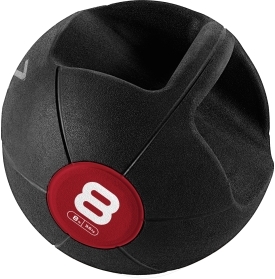 Grip medicine balls can be easily held with hands or feet for a variety of core strength, range of motion and flexibility training exercises. 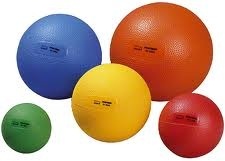 These gel-filled medicine balls have a slight bounce and are an excellent substitute for free weights. 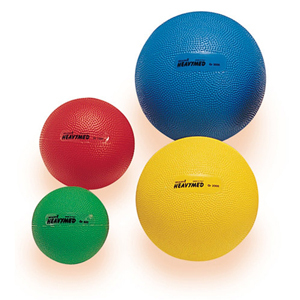 The non-toxic balls feature a textured surface making them easier to grip.